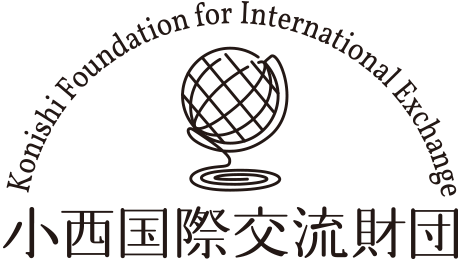 The aim of this grant is to support projects that contribute to the promotion of mutual understanding among fellow foreign countries and support international goodwill and the happiness of humanity. The grant is eligible for institutions such as universities, research institutes, and other public or private think tanks and individuals in research projects and cultural exchange projects that cultivate young international talent. The objective of this grant is to contribute to the development of scientific research and human happiness by sponsoring scientific research in the prevention and treatment of human diseases. The grant sponsors professionals engaged in medical study in Japan to gain research experience abroad. By doing so, they become familiar with global research trends and they will be able to make use of the international viewpoints they have gained in their own research.